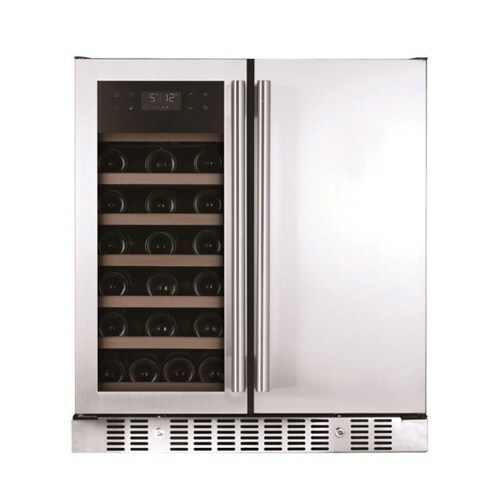 Wine cooler refrigerators are a lot like they sound: a refrigerator specifically designed to store wine. Wine refrigerators are specifically designed to not just preserve but to age your wine. Storing and aging wine properly, brings out its true characteristics and full flavour potential. While not everyone’s home or budget may be equipped to handle placing and purchasing a large wine cellar, everybody’s home can have a wine refrigerator! 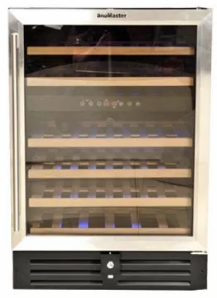 From the casual wine enthusiast to the wine expert, wine cooler refrigerators offer one of the most affordable and efficient means of wine storing and wine aging on the market. 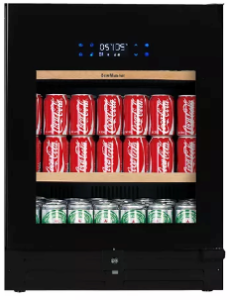 With a controlled environment perfectly suited to meet the needs of both young and aged wine, a wine refrigerator not only protects and stores wine but does so efficiently and affordably. 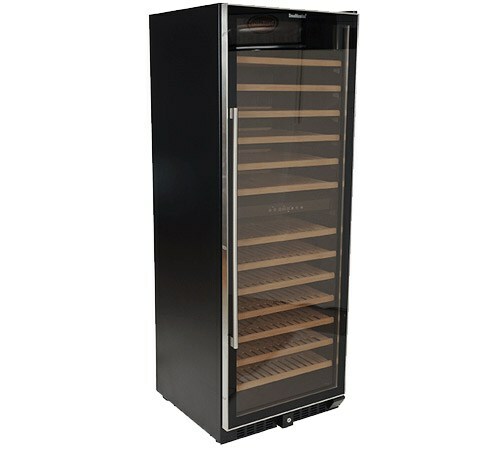 Another advantage wine refrigerators offer to wine storage seekers, is a completely vibration-free environment. Vibrations, such as those found in regular refrigerators, disturb the naturally occurring sediment in wine which in turn disturbs the wine’s natural aging process. Vibrations cause movement which will prematurely age wine as surely as excessive heat. Lucky for you, wine refrigerators are designed to limit vibrations as much as possible so that your wine rests disturbance free. Natural light is natural enemy of wine. Dark and thickly constructed wine bottles offer some protection; however, prolonged exposure to natural or fluorescent light will break down and destroy your wine’s flavour overtime. Wine that has suffered exposure tastes flat and uninteresting. Luckily wine refrigerators are either outfitted with solid doors or glass doors with built-in light protection to insure your wine avoids such damaging effects. 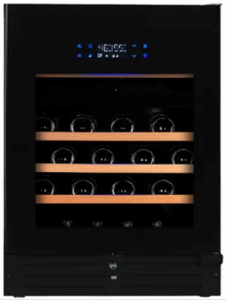 Wine refrigerators, in addition to achieving proper storage temperatures, create the perfect temperature to serve your wines whether you enjoy white or reds. Why buy a Wine Cooler or Chiller?